I'm early! But then, I'm always early, just ask my daughters! Of all my faults, I think being early is my best one. 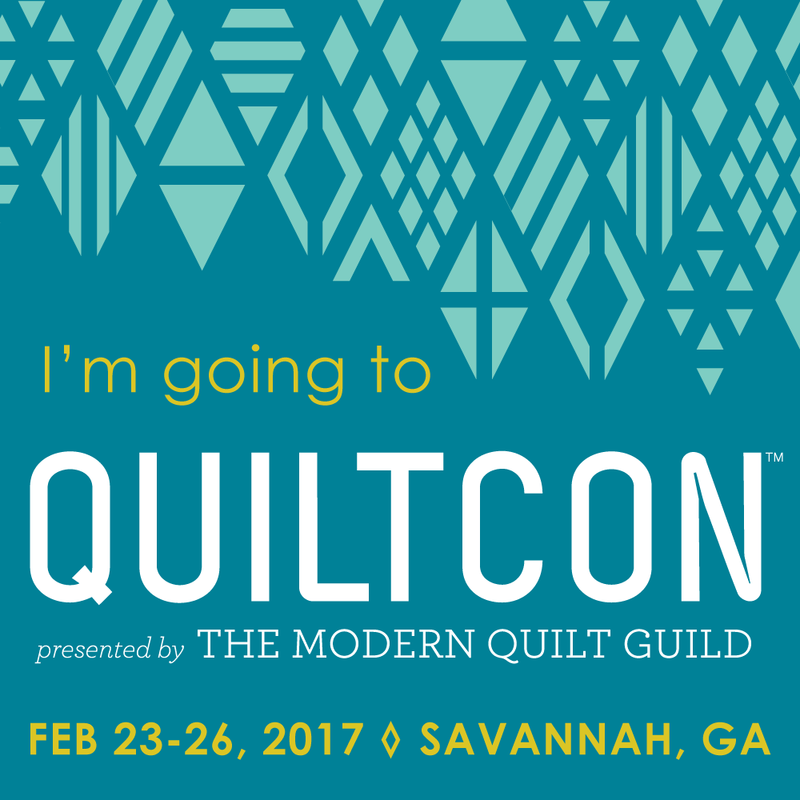 This time I'm early for a good reason, I'm leaving in one week for Nashville, to volunteer at Quiltcon; I didn't want to start a new project and these blocks filled the time. The BOM calendar calls for 3 of these 12.5" blocks; I made one extra because I may not make the sewing machine block that is part of the plan. Since I'm not making this quilt for anyone in particular, I'm thinking that using the sewing machine blocks could limit the future "gift-giving" potential. I'm trying to plan ahead. If I decide to make the sewing machine block, I can always use the extra block in something else. Which of these 4 is your favorite? My favorite is the 2nd one, but it's hard to choose.